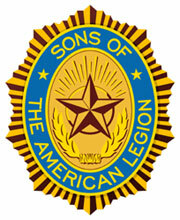 Sons of The American Legion exists to honor the service and sacrifice of Legionnaires. If you're interested in joining us, please fill out the form below. We'll get back to you shortly to schedule a tour.